Flynt wanted to know whether members of the execution team were board certified and properly licensed. Pictured is the lethal injection room at San Quentin State Prison. Flynt wanted to know whether members of the execution team were board certified and properly licensed. A federal court previously found that revealing that information to the public would interfere with their privacy rights and denied his request. In upholding that decision, the 8th U.S. Circuit Court of Appeals held that the judge did not abuse his discretion. In 1978, Flynt was shot and paralyzed from the waist down by Joseph Franklin. In November 2013, Franklin was executed by the state of Missouri. Flynt had campaigned for Franklin’s clemency. Flynt’s case has had a long and roundabout history. The case began when he sought to intervene in a couple of lawsuits filed by Missouri prisoners on death row, including Franklin. 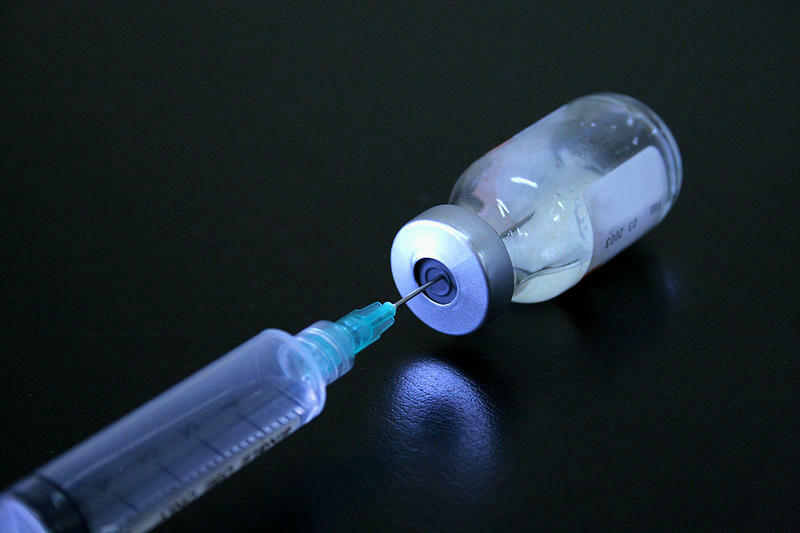 One of the cases alleged that Missouri’s lethal-injection methods violated the Constitution’s protection against cruel and unusual punishment. The other claimed that the execution protocol violated the federal Controlled Substances Act and the Food, Drug and Cosmetic Act. Although both cases were dismissed, Flynt, an opponent of the death penalty, sought to unseal the records anyway. A federal judge ruled that Flynt’s “generalized interest” in the issue did not give him the right to intervene. But in 2015, the same federal appeals court that ruled against him on Tuesday found that he did have a right to intervene and sent the case back to the trial court. Missouri’s execution protocol is cloaked in secrecy and has been the subject of numerous lawsuits filed in state and federal court. Last month, a BuzzFeed News investigation uncovered the secret supplier of Missouri’s lethal injection drugs – a compounding pharmacy outside St. Louis called Foundation Care. The pharmacy, which was acquired last year by a subsidiary of St. Louis-based health insurer Centene, has been repeatedly cited by the Food and Drug Administration. BuzzFeed reported that Chris Koster selected Foundation Care when he was Missouri’s attorney general and oversaw the litigation that kept the pharmacy’s identity hidden for years. After losing his bid as the Democratic nominee for governor in 2016, he took a job as senior vice president with Centene. BuzzFeed said Centene declined to answer questions about whether he played a role in the company’s purchase of Foundation Care. 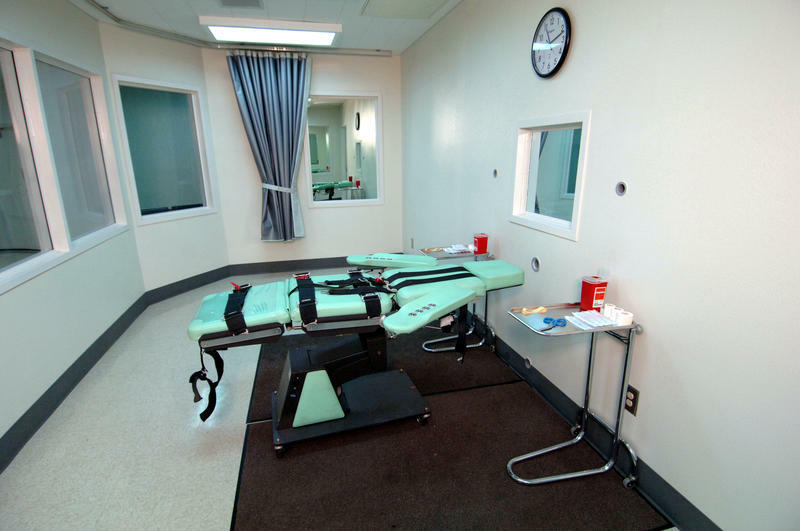 Centene has since said Foundation Care would no longer provide drugs for executions. Like many states, Missouri has had trouble finding lethal injection drugs after drug makers began refusing to provide them. A federal appeals court ruled Tuesday that Hustler magazine publisher Larry Flynt has the right to intervene in two cases challenging Missouri’s execution protocol. Flynt had sought to unseal judicial records in the cases, but a federal judge found that Flynt’s “generalized interest” did not justify intervention. In reversing that decision, the 8th U.S. Circuit Court of Appeals ruled that the judge applied the wrong legal standard.